Africa indeed has the most beautiful women in the world today, women with outstanding kind of beauty. When we talk about beauty, we are referring to both inside traits and outside looks and an African woman has it all. All around the world, African women have always stood out among other women. They are very intelligent with very strong and good characters, and they have beautiful body structures and facial beauty to crown it all. The whole world stands in awe at the appearance of African women especially when the looks are matched up with brains. However as much as this cuts across the whole of Africa, there are still some specific African countries whose women stand out as the most beautiful. Let’s have a look at some of the countries and the popular citizens that represent them which in most cases are not even winners of beauty pageants but respected citizens and members of the society. This list is of most beautiful women in Africa is not according to any particular order. She represented Somalia in the Africa Utah Pageant, which she won. She was also Miss Somalia in the Miss United Nations USA Pageant. She is proudly Somalian. From 2004-2006, Arwa held the title of world’s best female model. She is from Egypt and is holding her head up high. Beauty Model Gete Berhe’s natural beauty can be traced to Ethiopia. She represents Ethiopia in her modelling works. Originally from the oasis of Tafilet, the largest Saharan oasis of Morocco, Salma Rachid was born and raised in Ain Sebaa-Hay Mohammadi, a region in Casablanca Morocco. At a very young age, she developed a passion for fashion, music and drawing and this passion has been her driving force. She rose to fame at the Arab Idol Season 2 which took place in Casablanca in 2013 where she performed so well as a singer. Eritrean-American Actress born in Virginia to Eritrean parents. 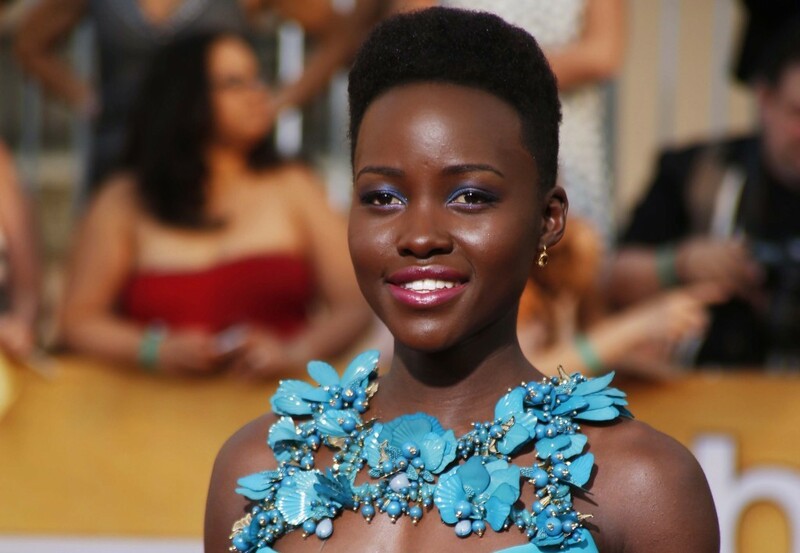 She hails from Jonglei State in South Sudan, though she was born in the Upper Nile state, Malakal. Her parents later migrated with her to Khartoum when she was just six months old. She enrolled at Al Nwabig Private High School in Khartoum and further studied English and Arabic at Juba University. She had always had the dream of participating in a beauty pageant, and that dream came true in 2009 when she first took part in a local beauty pageant competition known as Miss Malakal which she won. She took part in the Miss Earth 2010, Miss World South Sudan 2011 and Miss World 2012 pageants. She was born in Tours, France, but her parents are from Mostaganem, a district in the Northern part of Algeria. She is a French singer. Joelle was born in Lubumbashi Congo. When she was just 11 years old, her family migrated to South Africa following the violence in Congo at that time. Joelle is a model, one of the highest paid black South African models. This fascinating lady, Adaora Akubilo is a Nigerian, born in Windsor, Connecticut, USA. She is a model. Thandie is a good representation of the beauty of the Zimbabwean women. She is mixed race, with a Zimbabwean mother and a British father. The political unrest in Zimbabwe caused her family to migrate to the UK. South Africa is blessed with many beautiful women, a country that holds the current Miss World title and has won the Continental Queen of Beauty of Africa consecutively from 1991 – 1999, then 2009, 2011, 2014 and has produced Miss World 3 times (first in 1958 – from the Union of South Africa). South Africa is represented on this list by the country’s prominent media/TV personality Nonhle Thema, a true South African beauty. It looks like beauty runs in her family because her mother was once a beauty queen (Miss South Africa 1972). Yes! She is fair and she is from Ghana. Nadia was born in 1980 in a town called Tarkodi in Ghana. She is one of the leading actresses in the Ghana and Nigerian movie industry. Angola is home to some of the most beautiful women in Africa. Angola has produced models that are world-class, and who are making waves on the runways in the international scene. Leila Lopes is an Angolan beauty queen who won the titles of Miss Angola U.K. 2010, Miss Angola 2010 and Miss Universe 2011. Winner of the 2013 edition of Big Brother Africa, pretty Dillish Mathews is of Namibian descent. The black beauty of Niger women. Cristy is a beauty pageant titleholder from Cape Verde. She was Miss ECOWAS 2013, Miss Cape Verde 2013, and she represented Cape Verde for Miss World 2014.